Wates Construction has promoted David Wingfield to the role of business unit director for the North East and Yorkshire region. 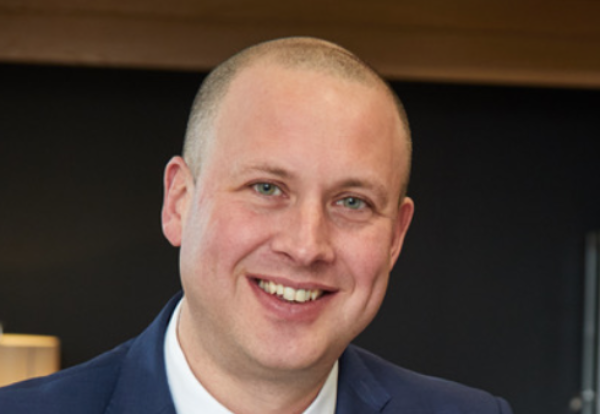 He fills the vacancy created by the promotion of the region’s previous business unit director, Paul Dodsworth who recently became managing director of Wates Construction North. Wingfield was previously regional commercial director at Wates, where he led the function for the past nine years with a remit of overseeing the company’s sustainability and profitability. 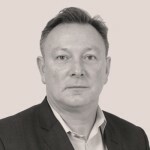 He brings over 20 years’ experience in construction and joined Wates back in 2005 as a project surveyor, rising through the ranks to the position of regional commercial manager in 2009. He will now lead the delivery of Wates’ project portfolio within the private and public sectors as the business grows its presence in its core markets of commercial, residential, education and leisure development. Dodsworth said: “2019 is already shaping up to be a very exciting year for Wates, which kickstarted with our move to new premises at Paradigm, Thorpe Park.